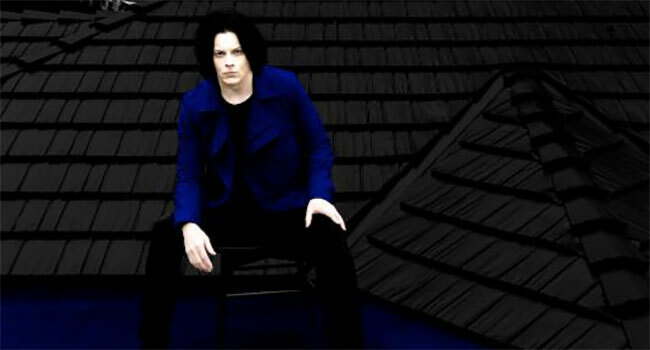 Jack White’s third solo album, Boarding House Reach, has debuted at No. 1 on numerous charts worldwide. This week’s SoundScan/Billboard 200 is one of those charts as it’s the third consecutive chart-topping debut for a new solo release, and the biggest sales week for a rock album in 2018, and second overall. The album also sits on top of the vinyl charts and is the No. 1 best selling rock album and alternative album. It’s the fourth-largest sales week for a vinyl album since Nielsen began tracking sales in 1991. In addition to its chart-topping achievements here in the United States, Boarding House Reach has also debuted at No. 1 in Canada. The 12-time GRAMMY Award-winner’s first all-new album in nearly four years, is available physically and digitally now worldwide. White and his powerful new touring outfit – Carla Azar on drums, Quincy McCrary and Neal Evans on keys, and Dominic Davis on bass guitar – will celebrate Boarding House Reach with an appearance on Saturday Night Live on April 14th, and then will embark on an epic world tour. The dates begin April 19th at Detroit, MI’s sold out Little Caesar Arena – White’s first-ever hometown arena show – and then continue through the summer with headline dates across North America, the United Kingdom, and Europe. The tour also features headline festival performances at Franklin, TN’s just-announced Pilgrimage Music & Cultural Festival as well as Lollapalooza, New Orleans Jazz & Heritage Festival, Governors Ball Music Festival, Arroyo Seco Weekend, and Rock Werchter, among many others. Additional dates will be unveiled soon with a physical copy of Boarding House Reach to be distributed with each ticket sold on White’s upcoming tour. Fans will have the option to upgrade to standard vinyl LP. The 12-time GRAMMY Award-winner’s third solo LP and first all-new album in nearly four years was produced by Jack White III and recorded at Third Man Studio in Nashville, TN, Sear Sound in New York, NY, and Capitol Studios in Los Angeles, CA. The album was mixed by Bill Skibbe, Joshua V. Smith, and White at Third Man Studio in Nashville, TN.